Our practice’s focus is on routine gynecological and obstetrical care, infertility, high-risk obstetrics, treatments for incontinence, and minimally invasive surgery, including laparoscopic and the most advanced robotic technologies available. We also encourage and educate patients on the use of nutritional supplements as part of their plan for a healthy lifestyle. Each staff member is dedicated to providing compassionate and personalized care for every patient. Our healthcare team sees every every patient as an individual and offers the most advanced and comprehensive approach in women’s healthcare. Our main office is conveniently located at 2 Sears Drive in Paramus, NJ (suite 104). We also have an office located in the west wing at Pascack Hospital. Dr. Craig Wiener was recently selected by his peers to serve in his second term as the Chief of Obstetrics/Gynecology and Pediatrics at Hackensack Meridian Health at Pascack Valley in Westwood. 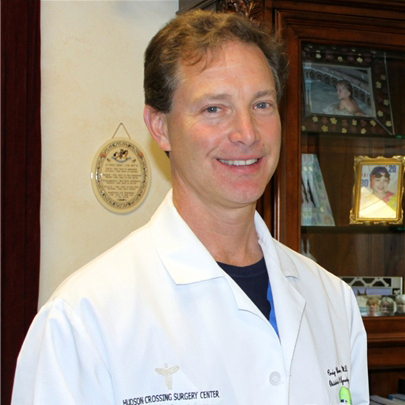 He is Senior Attending Physician at Hackensack University Medical Center and also Chairman of Gynecology at Hudson Crossing, the most successful surgical center in the Northeast. © 2019 Comprehensive Women's Care Of Paramus.